This is a small script for quickly locking/unlocking your 3ds Max camera. Install and run the macroscript (‘addCameraLock’ in category ‘MB Tools’) to attach a new rollout (implemented by a Custom Attribute) to the selected camera(s). Position, rotation and scale of the cameras and their targets will be locked. This is useful if you want to prevent any accidental changes to the cameras. Unlike other scripted solutions, this will work without any additional script files, once you have applied it to a camera. 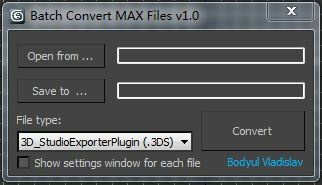 So you can safely send the file to your render farm or other 3ds Max users without having to worry about missing script files. Note: Locking a camera will not affect any existing animation. This is a standalone script for computing a convex hull mesh from a scene element. Run the script normally, e.g. 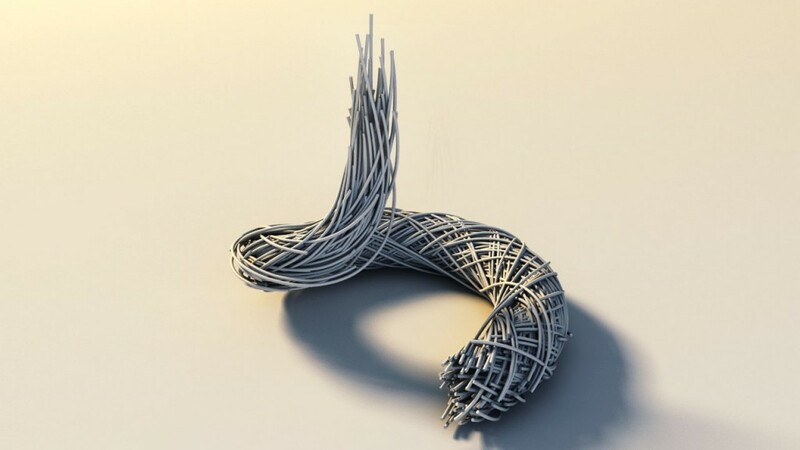 by drag-and-drop into a 3ds Max session. 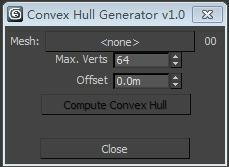 This will open a little UI to control the creation of the convex hull mesh. 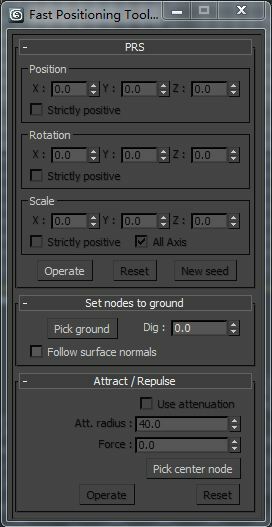 Pick a scene object, adjust parameters as needed and click the calculate button to start the process. Afterwards, your convex hull mesh will be selected. Note: This could be slow for high-resolution geometry. 1.Solve 3ds max render times script，In 3dsmax scene, Modify “refraction useInterpolation” and “reflection_useInterpolation” parameters. 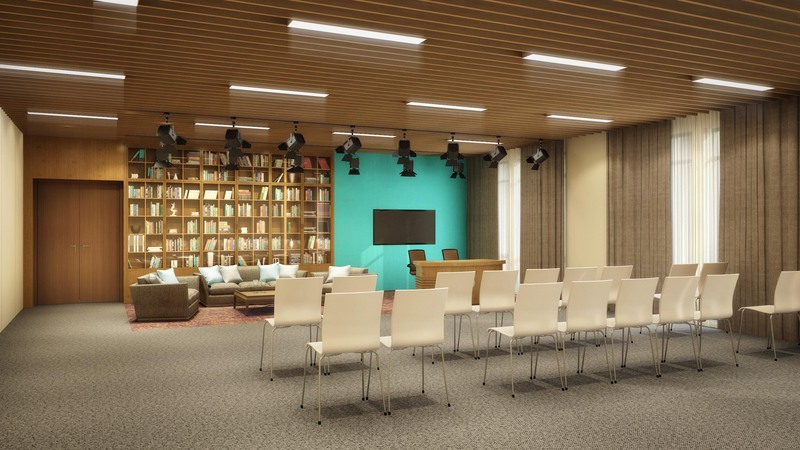 2.n the scene is relatively large, Vray material is used in a lot of scenes, it is convenient and fast. 3.Before using a backup file, try several times, you’ll like it. Rendering works 4 years ago. Made an afternoon of time, did not go through the post processing. Hope to get guidance and communication. Production time of one day. 1.Error of registry information in computer. 2.The last installation of the 3dsmax did not uninstall clean. 2.Blog editor out of the problem, and then give you a recommendation tomorrow, please forgive me. 1.Fast Positioning Tool，In 3dsmax scene, Quick access model location. 2.A total of three functions, we can test their action script, it is very simple. 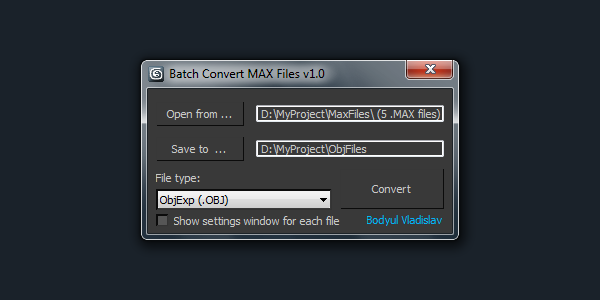 1.In the scene 3dsmax,Batch Convert MAX Files. 1.Track Builder，In 3dmax scene, Follow the path generate animation track. 2.You can adjust their track speed multiplication factor and offset values.